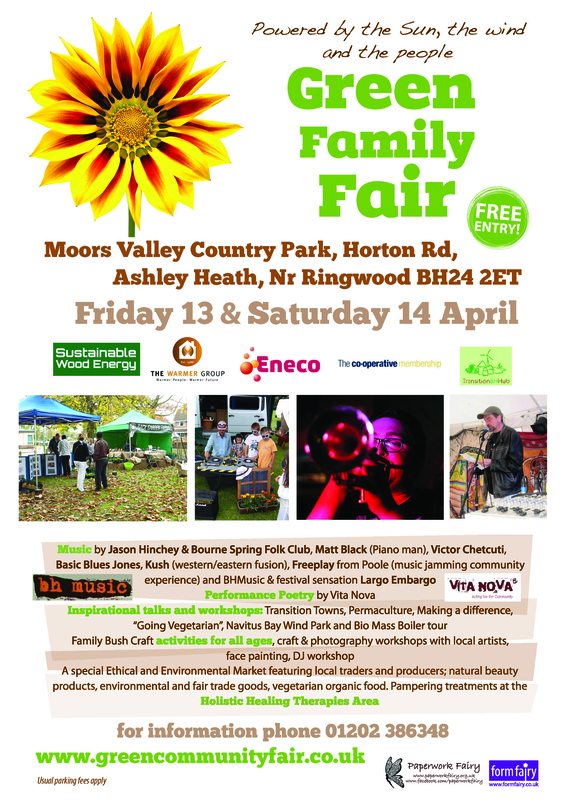 Renewable Energy Companies, local and regional charities, community and voluntary groups, ethical/environmental traders and businesses and Transition BH Hub teamed up once again for a free event, The Green Family Fair, Moors Valley Country Park on Fri 13th & Sat 14th April 2012. 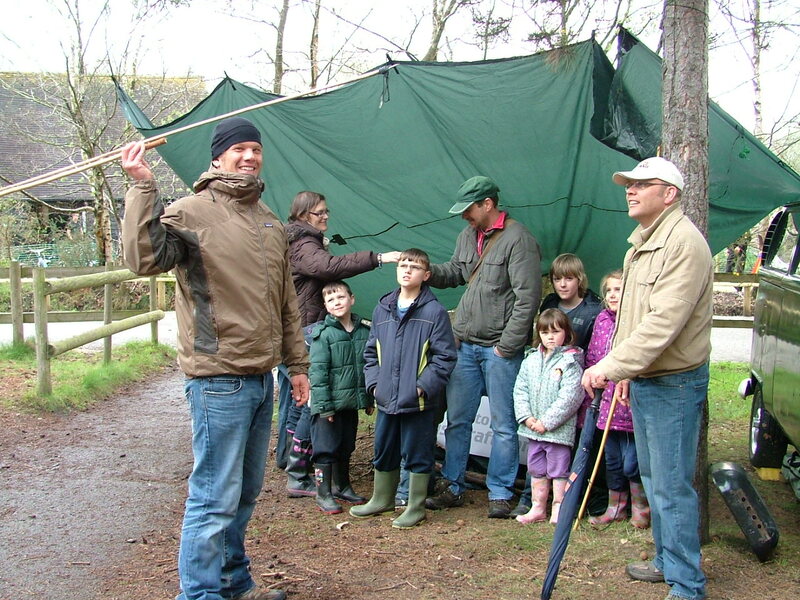 Seeing Will Newitt being followed by a huge group of families, about 20 people of all ages on his Down To Earth Wild Food Wall – many people were particularly excited at having eaten nettles for the first time! The Knit and Natter crew going ape with their Gorilla Knitting – look out for photos in the New Forest Post next week. Fantastic feedback from Stall Holders and Exhibitors – ENECO were really pleased with the response from families to their exhibition of the proposed Off Shore Wind Farm. The musicians who played the Floating Lotus Solar Power Stage were delighted with the sound quality and astounded that it was possible to do by replacing a nasty smelly generator with a bank of batteries and solar powers. The decor in and around the Recycled Crafts Dome and Eco-Tainment family area added to what many said was a magical, mini festival like vibe. 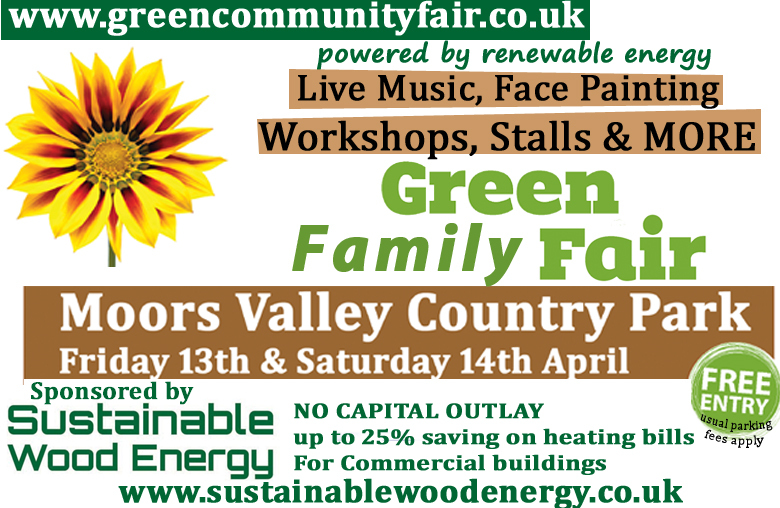 The Green Family Fair was sponsored by Sustainable Wood Energy Ltd of Wimborne, who installed a new biomass boiler system in the Park’s Visitor Centre. The boiler uses wood chip to provide heat and hot water and is expected to reduce carbon emissions by an estimated 92% as well as saving up to 25% on the Park’s current fuel bill. Special viewing windows, interpretation boards will mean that visitors can see the boiler in operation and learn more about using renewable resources to heat commercial buildings. 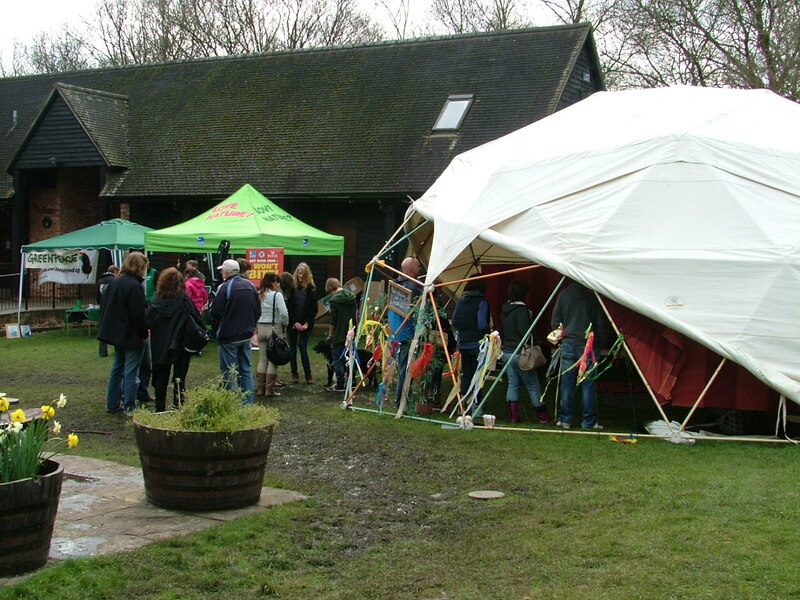 The Green Family Fair was included in the list of activities available to families during the Easter Holidays. In addition to these fantastic facilities at Moors Valley, at The Green Fair there was face painting, wild food and fun bushcraft activities for all ages by Dorset based www.downtoearthbushcraft.com , a quiz trail to follow and fun arts and crafts workshops using recycled materials. Healthy eating was found at Beggars’ Banquet Music Cafe from Shaftsbury who served up a delicious range of locally-sourced vegetarian and vegan organic food. The event was additionally supported by the Cooperative Membership (https://www.facebook.com/membershipsw) who sponsored the Wonderful & Wise Information area featuring local campaigns, charities and causes with information stalls. As well as the demonstration by Sustainable Wood Energy other local renewable energy suppliers will be on hand to give advice about Solar and Wind Energy. 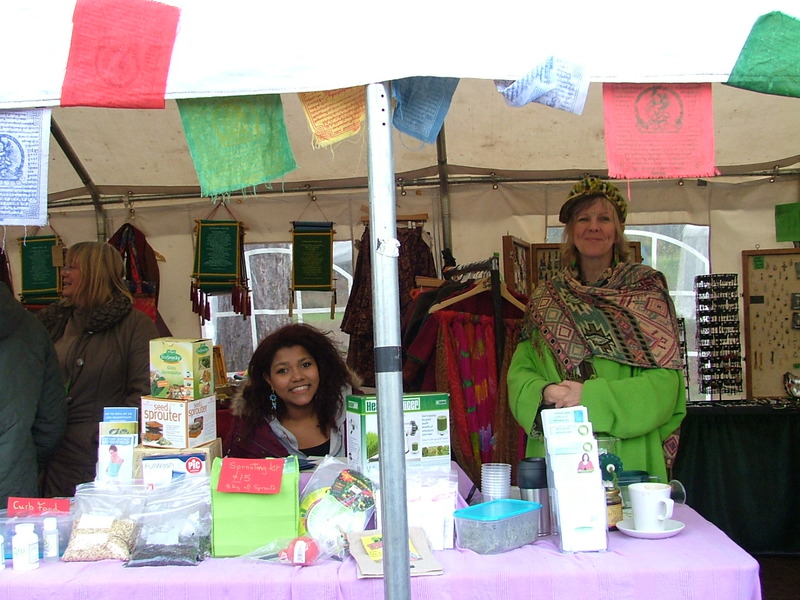 There was a special Ethical and Environmental Market featuring local traders and stalls selling natural beauty treats, environmentally friending cleaning and household products, beautiful hand crafted good and much more. 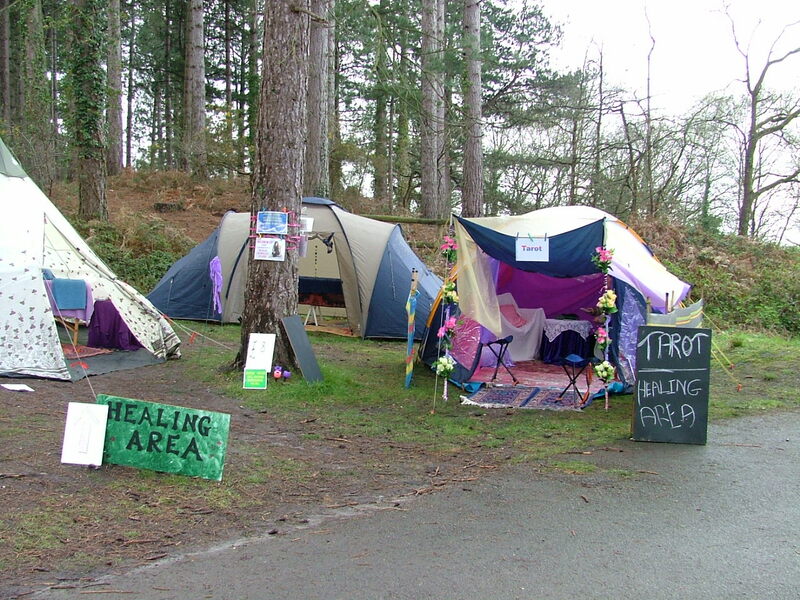 Pampering treatments were also available at the holistic and healing therapies area. 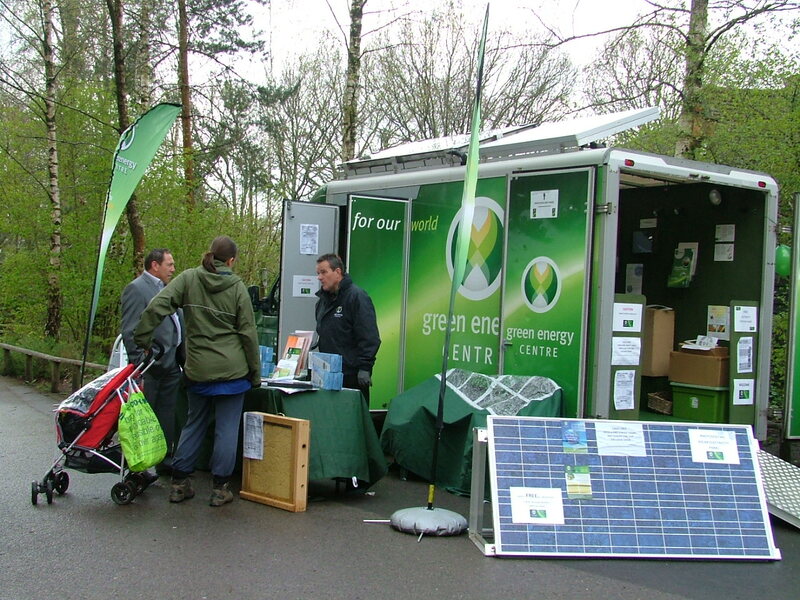 Exhibition, Trading pitches and healing/therapy opportunities are currently available for the Poole’s First Ever Solar Powered Event – The Green Community Art’s Fair at Poole Park on Sunday 3rd and Bank Holiday Monday 4th June. Here’s what one of the stall holders said about a previous event. 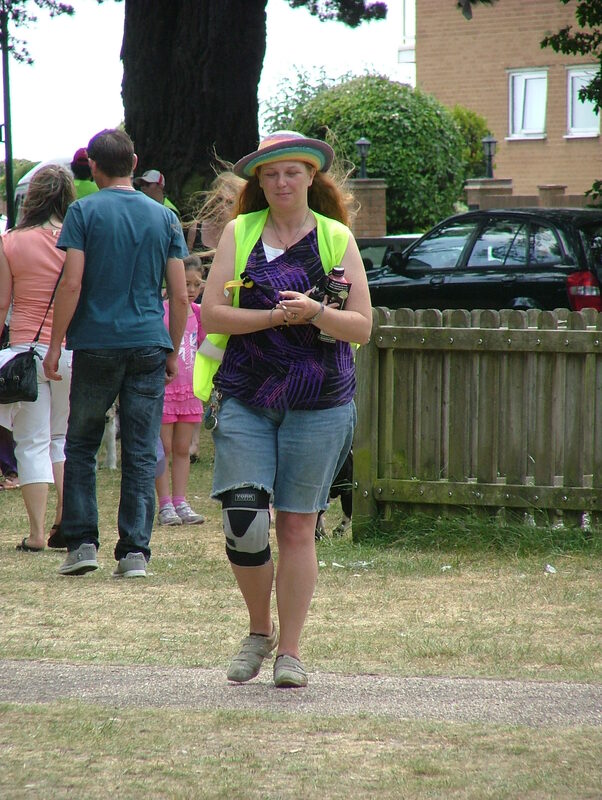 There are also opportunities for individuals to get involved as volunteers – help is needed during the run up to the events, on the day, and also with the break down. 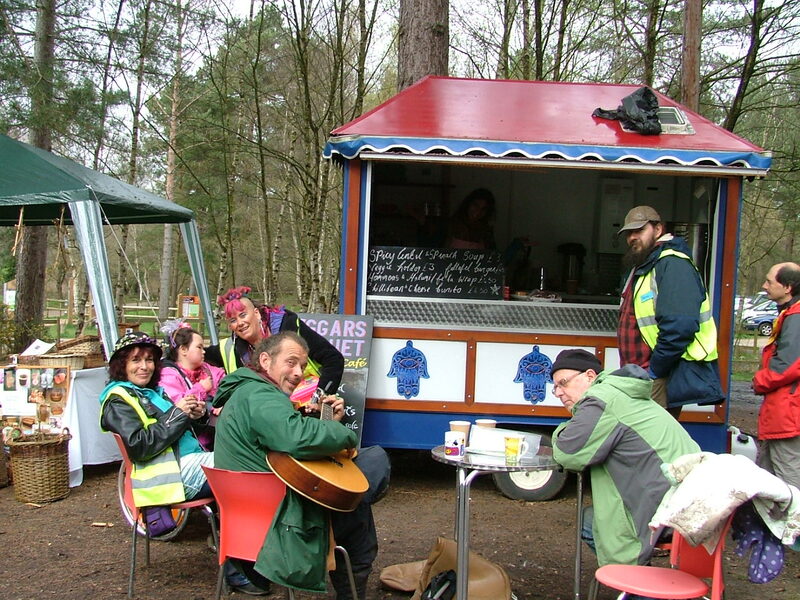 Volunteers receive training, free meals and expenses where possible with additional opportunities available at other green events and festivals around the country throughout the year. There are lots of ways people can help and plenty of opportunities to develop event production skills that could lead on to employment or further education. For more information interested parties can contact Sam The Paperwork Fairy on 01202 386348, email sam@paperworkfairy.org.uk. 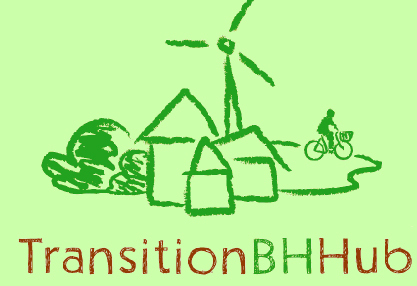 There was also talks and workshops on Permaculture, The Transition Movement, how it’s “easy to make a change”, “why it’s green to go vegetarian” and from the Vegan Organic Network.